Ballerines enfant New Balance K2013 rose Disponible en taille fille. 25,30,31,22 1/2,23 1/2,27 1/2,28 1/2. . Enfant > Fille > Chaussures > Ballerines. Ballerines New Balance WCRUZHG Gris Disponible en taille femme. 36,37,38,39,40,40 1/2,37 1/2,36 1/2. . Femme > Chaussures > Ballerines. 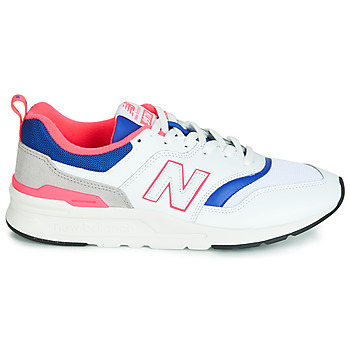 Baskets basses New Balance CM997 blanc. 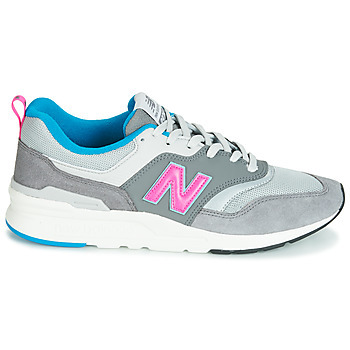 Baskets basses New Balance CM997 Gris. 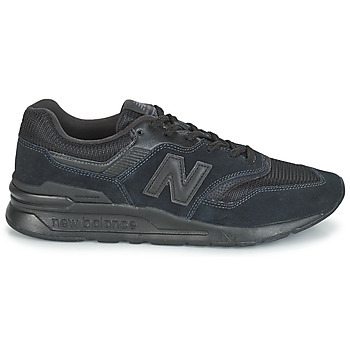 Baskets basses New Balance CM997 Noir. Baskets basses New Balance CM997 rouge. Baskets basses New Balance CM997 jaune. 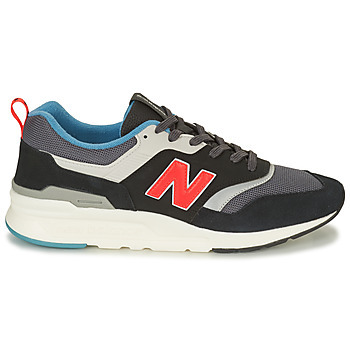 Chaussures New Balance CRT300 Gris. Chaussures New Balance CRT300 rouge. Baskets basses New Balance CRUZ violet. Baskets basses New Balance CRUZ Noir. Chaussures New Balance CW620 . Baskets basses New Balance CW997 blanc. Baskets basses New Balance CW997 rose. Baskets basses New Balance CW997 vert. Baskets basses New Balance GM500 bleu. Chaussures New Balance GM500 rouge. Baskets basses New Balance GM500 vert. Baskets basses New Balance GM500 blanc. Baskets basses New Balance GW500 Noir. Baskets basses New Balance GW500 Argenté. 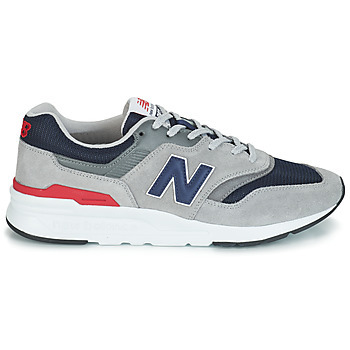 Chaussures New Balance M530 gris. 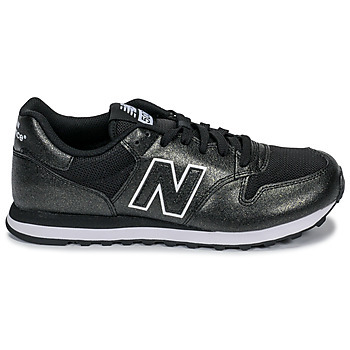 Baskets basses New Balance MCSTLCB4 Noir. 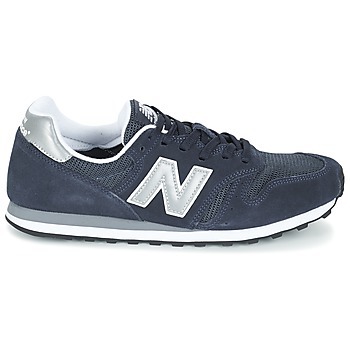 Chaussures New Balance MFL574 gris. Chaussures New Balance ML1980 Czarny. Baskets basses New Balance ML1980 blanc. 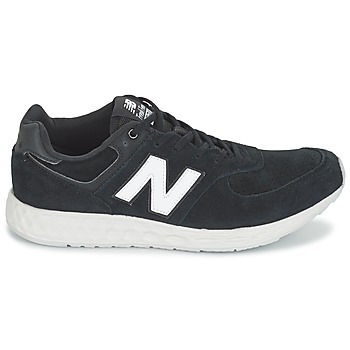 Baskets basses New Balance ML373 Noir. Chaussures New Balance ML373 bleu. Baskets basses New Balance ML373 Gris. Baskets basses New Balance ML373 Marron. 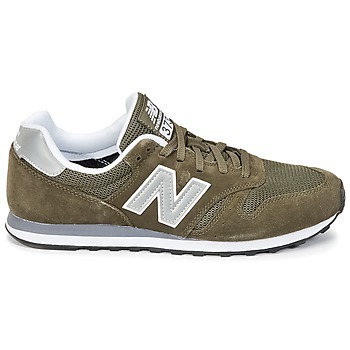 Chaussures New Balance ML373 vert. Baskets basses New Balance ML373 violet. Baskets basses New Balance ML373 bleu. 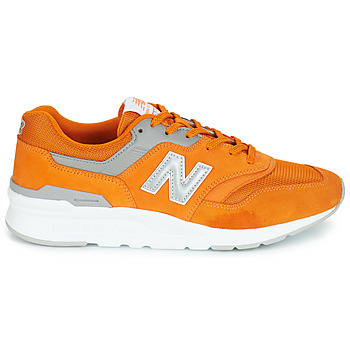 Chaussures New Balance ML373 Marron. Chaussures New Balance ML373 Beige. 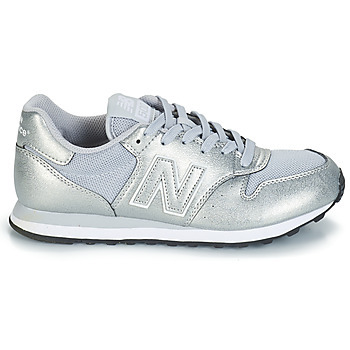 Chaussures New Balance ML373 Gris. 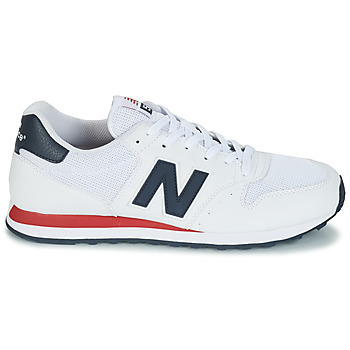 Chaussures New Balance ML373 blanc. Chaussures New Balance ML520 Beige. Chaussures New Balance ML520 vert.